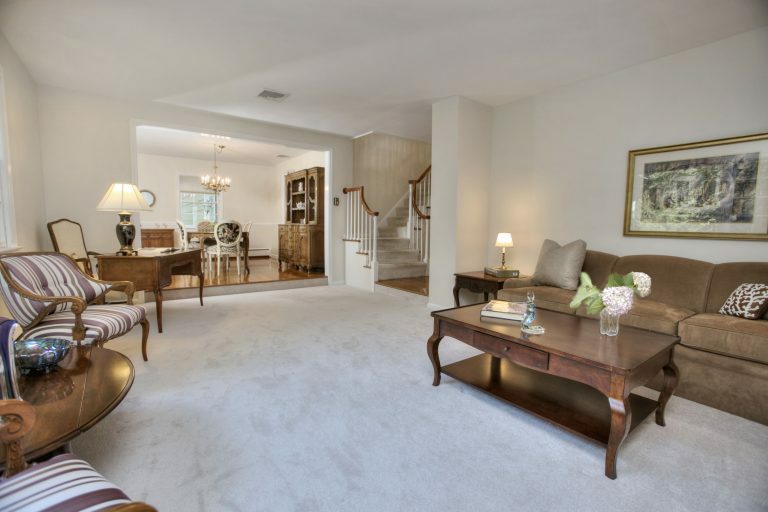 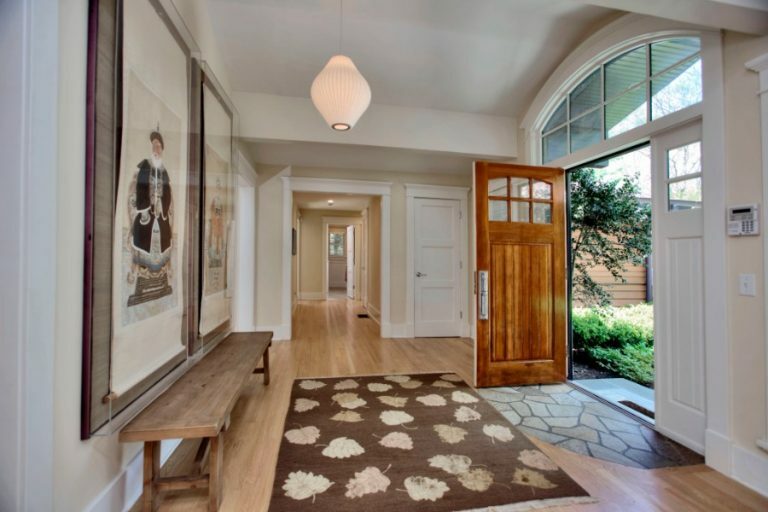 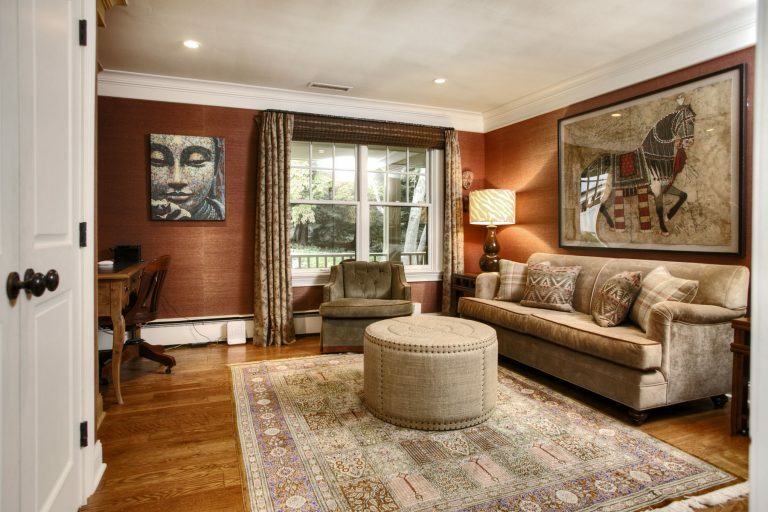 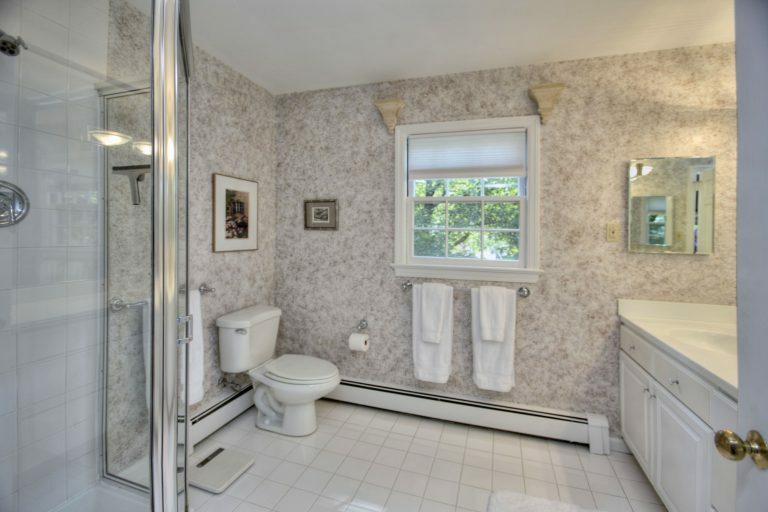 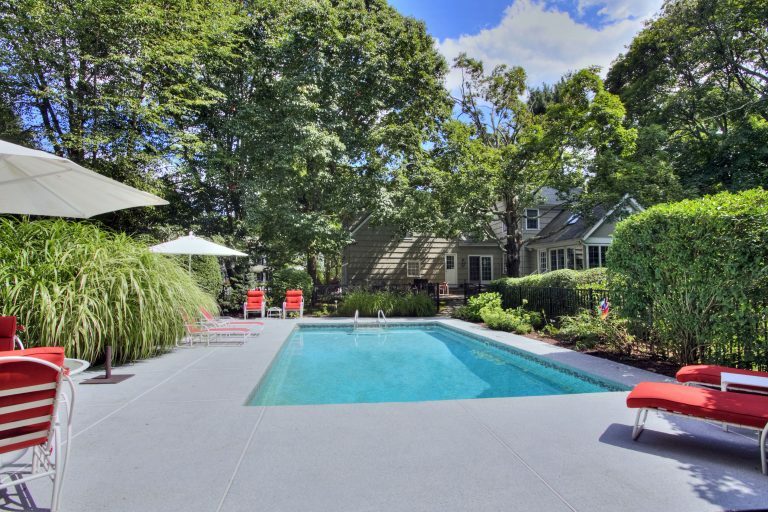 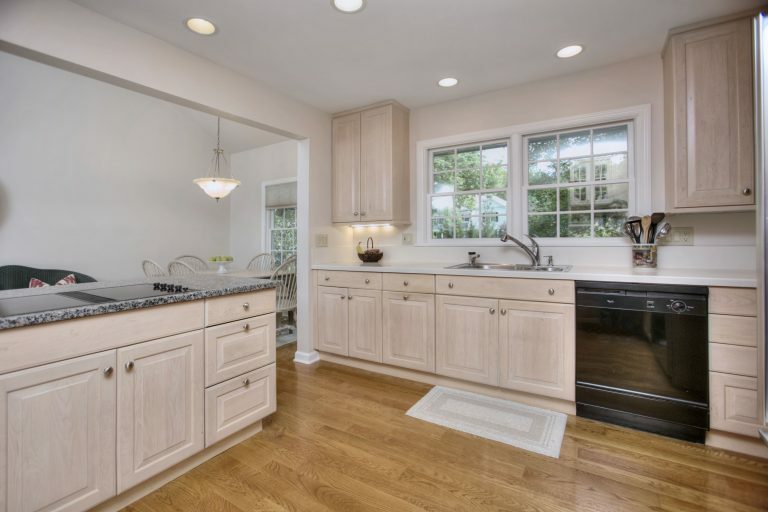 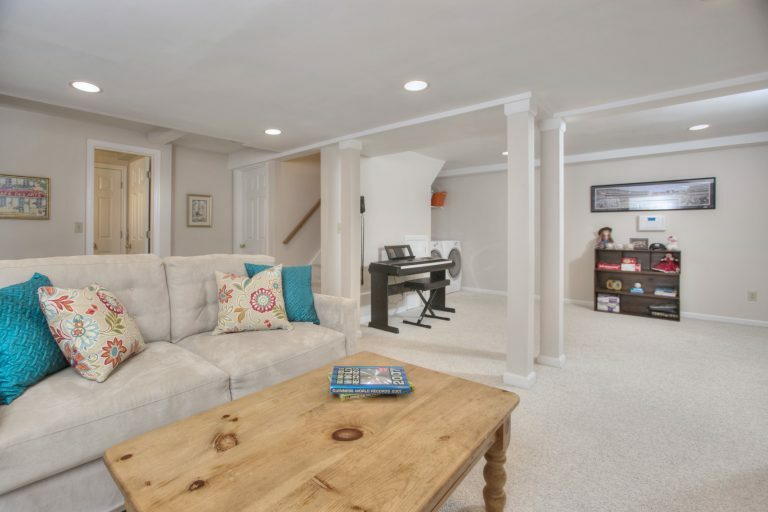 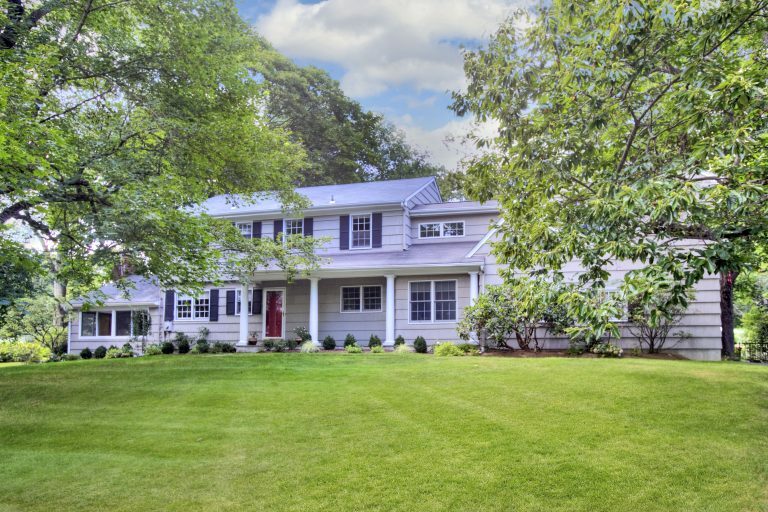 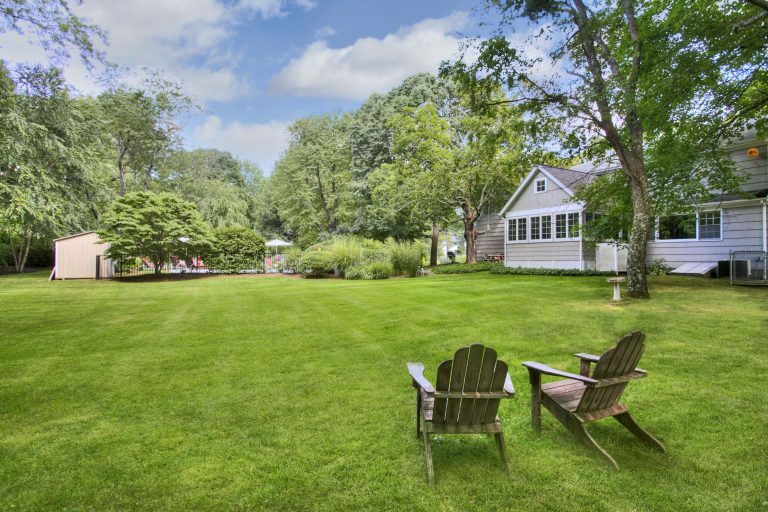 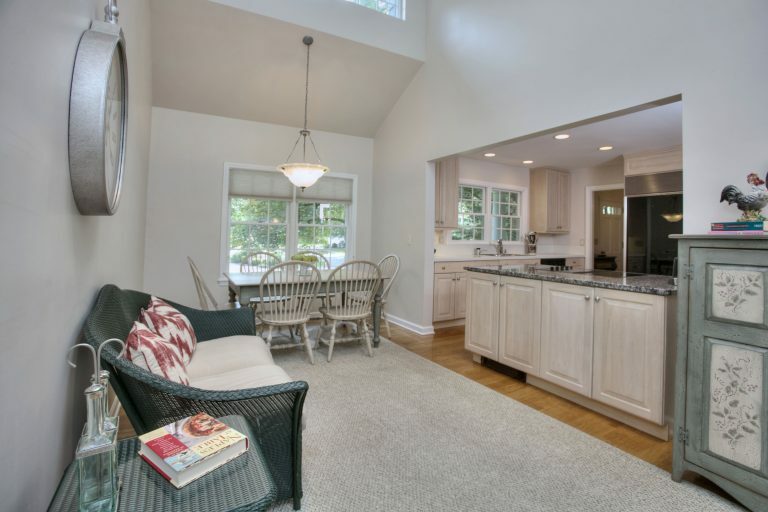 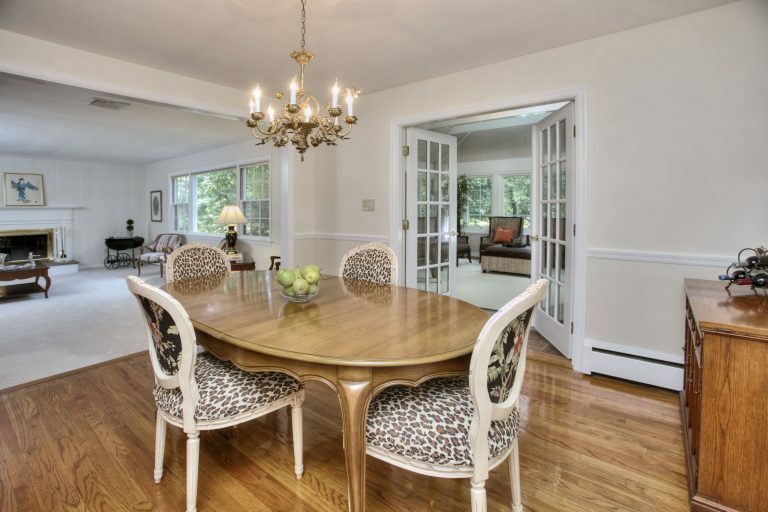 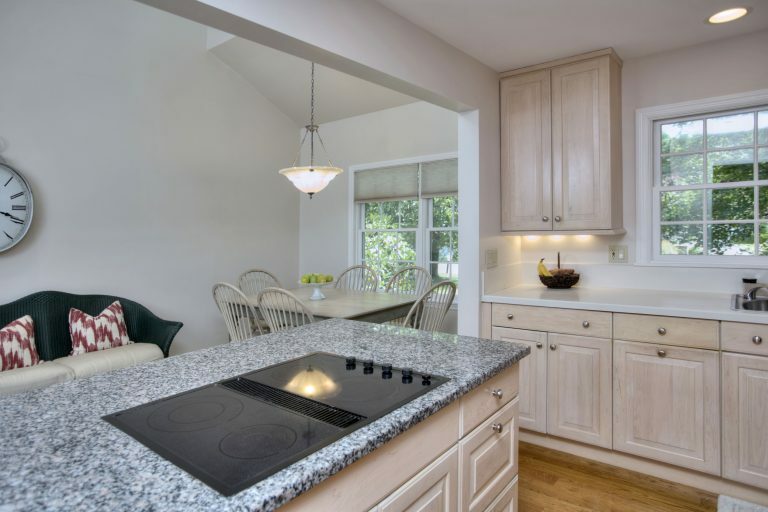 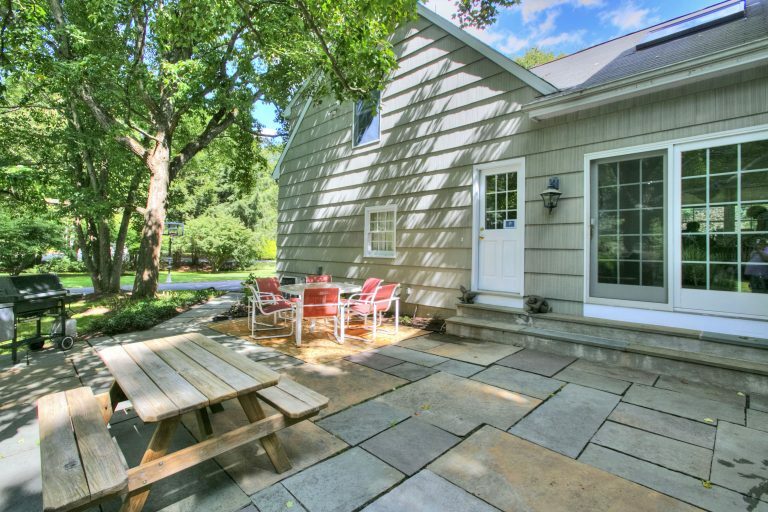 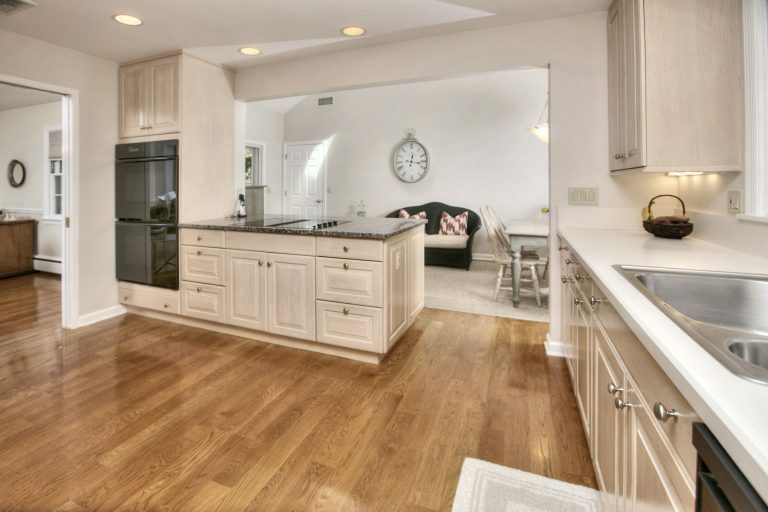 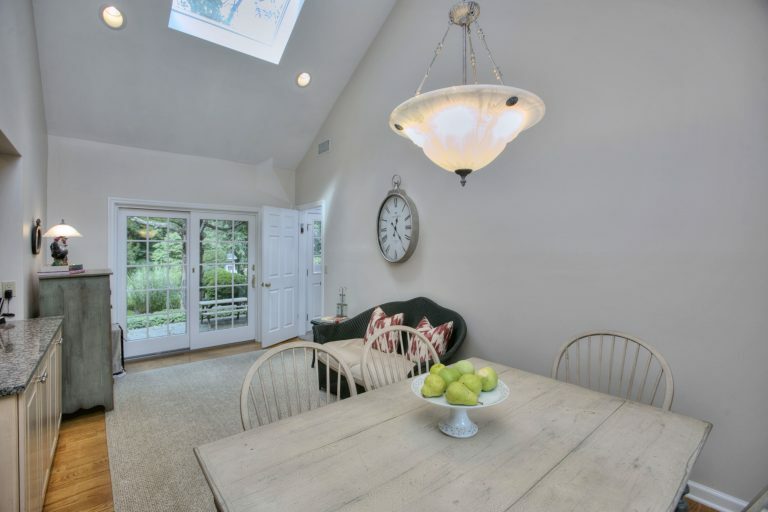 Many recent updates in this lovely, pristine colonial, situated in a beautiful, convenient neighborhood, and sited on a gorgeous, park-like acre+ property with a picturesque, fenced in ground pool. 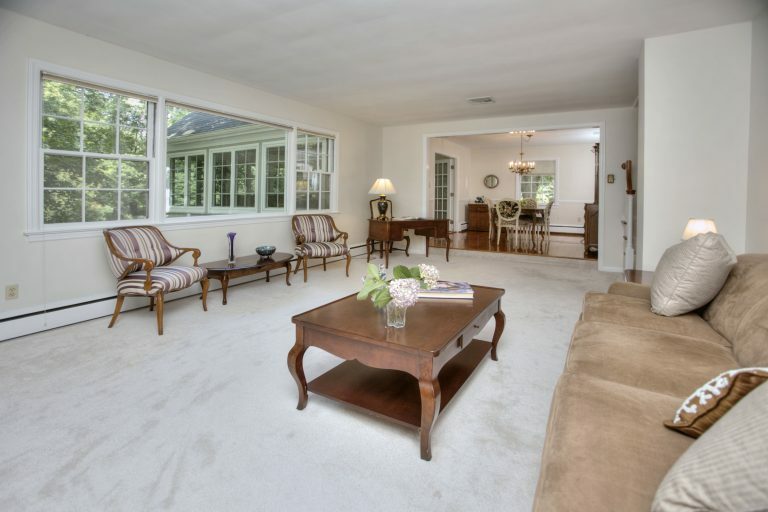 The main level features a large living room w/fp, picture window & open flow to formal dining; a large paneled den with fp, adjoining a cozy book-lined study; a spacious eat in kitchen w/vaulted ceiling & french doors to huge stone patio; plus a charming sunroom also w/french doors, leading to patio and pool area beyond,along with the vast, level play yard. 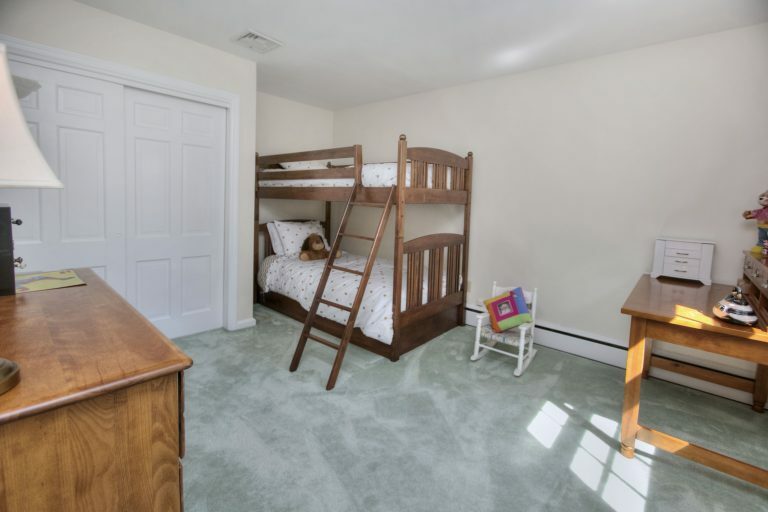 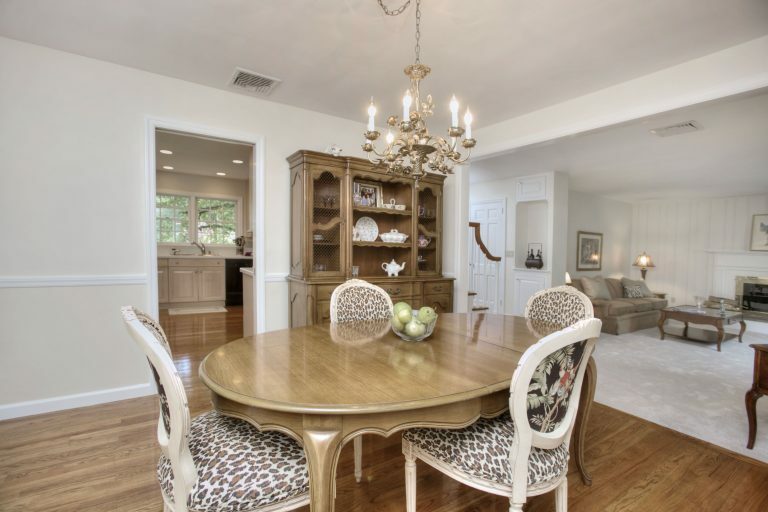 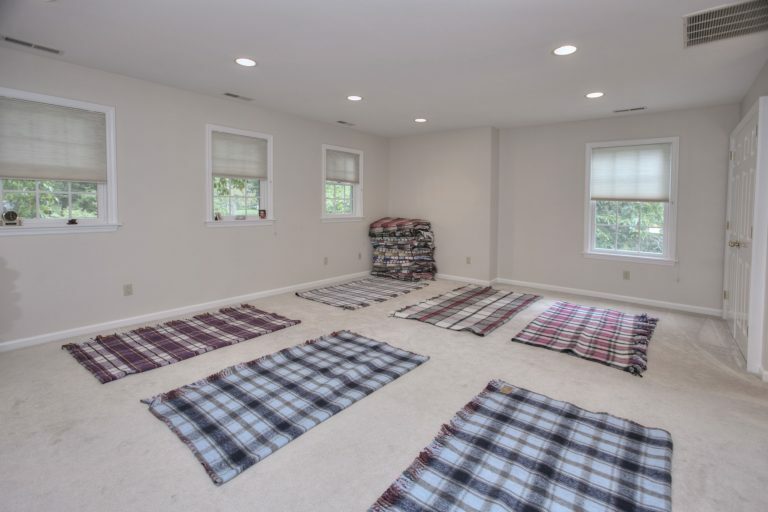 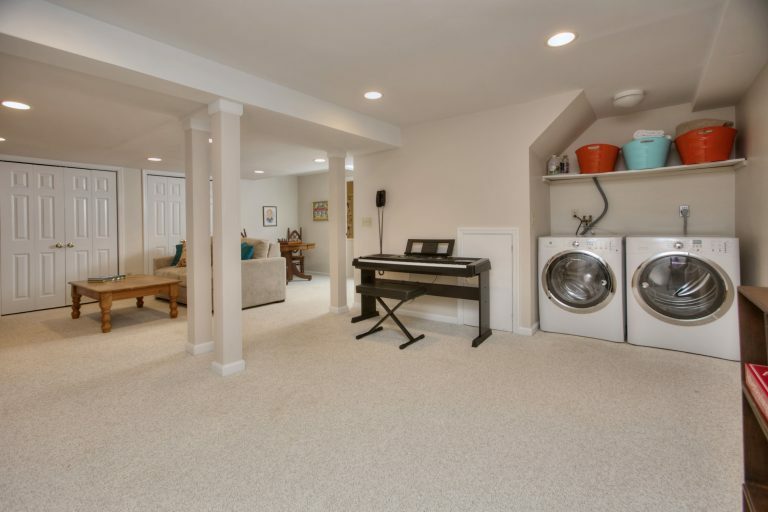 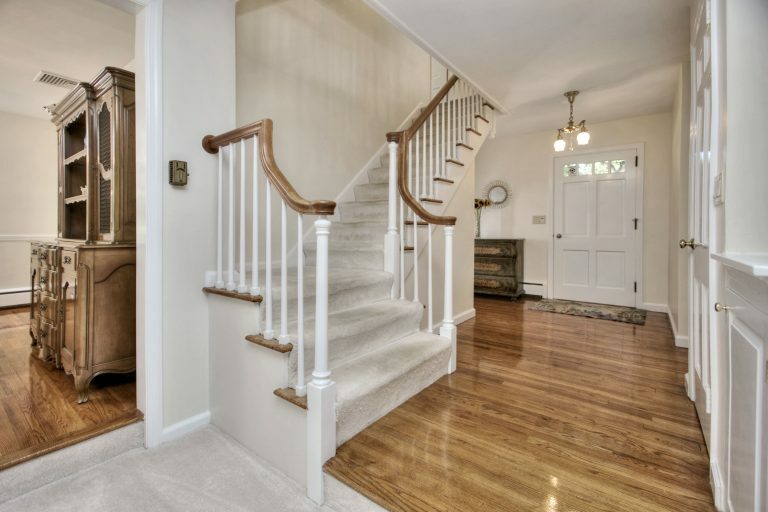 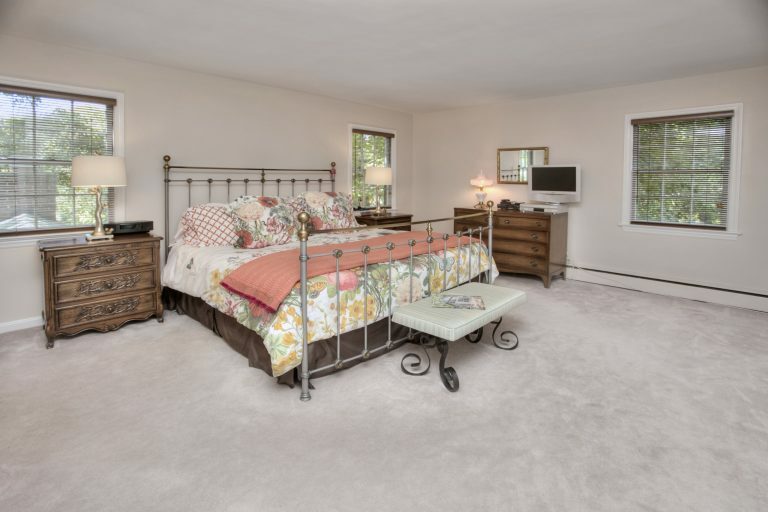 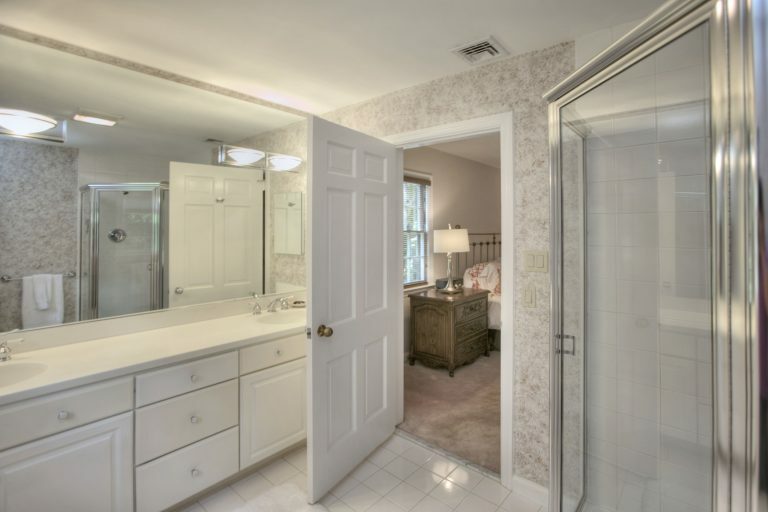 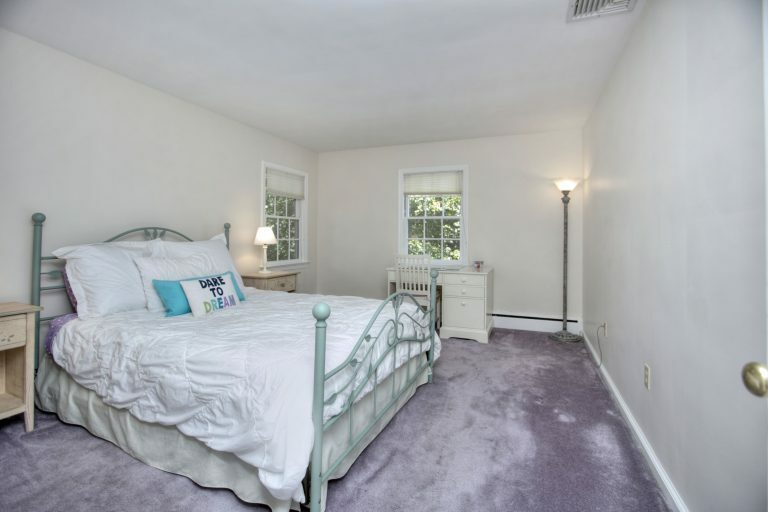 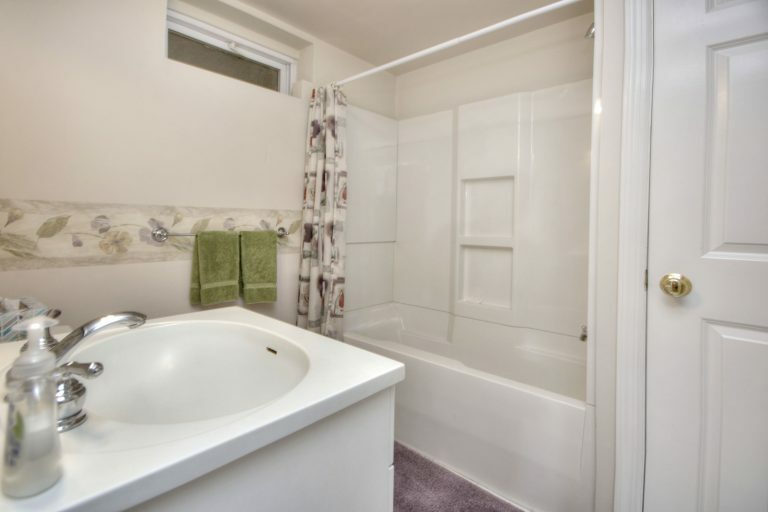 Upstairs, there is a spacious master suite, plus two other bedrooms and bath, and another large suite off a separate staircase, w/private entrance - perfect for home office, au pair, teenager or guest suite. 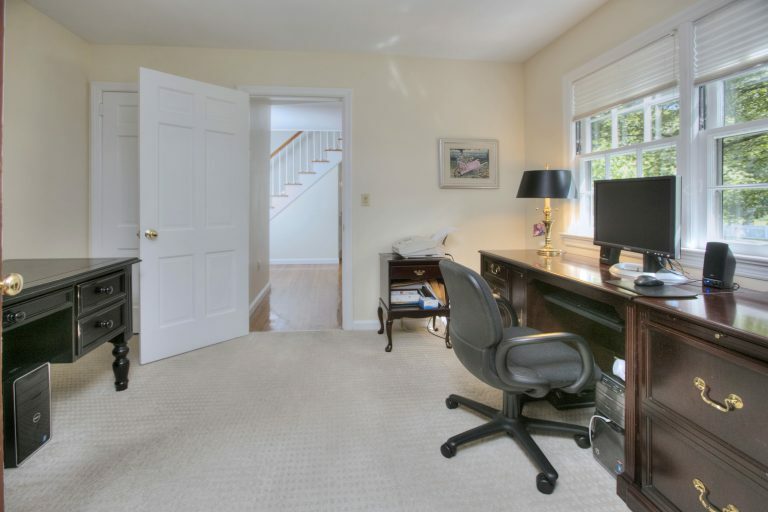 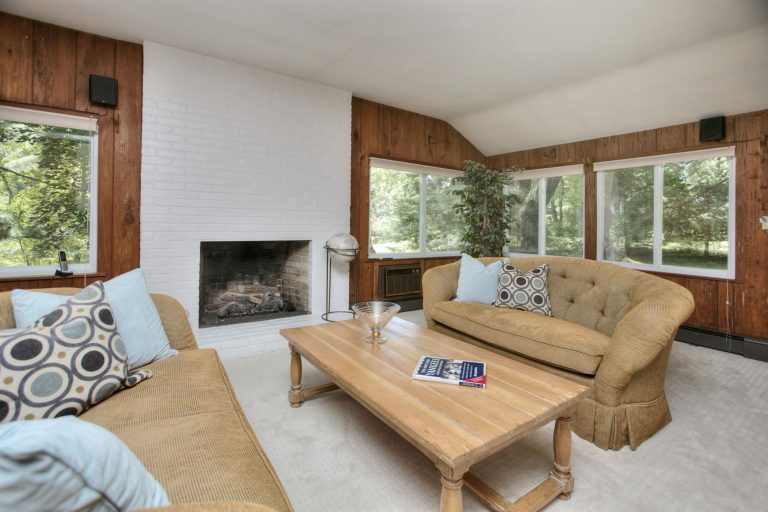 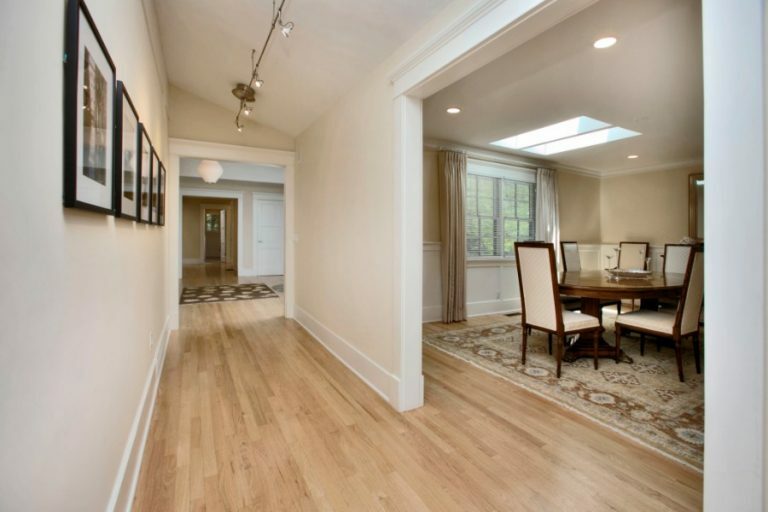 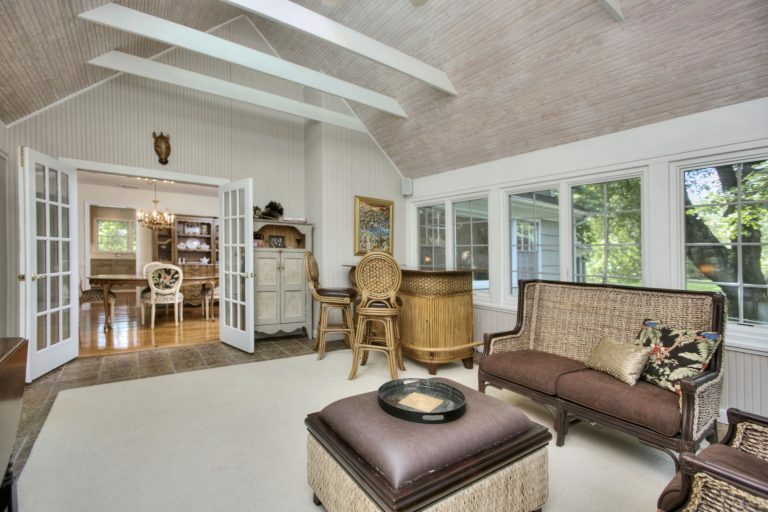 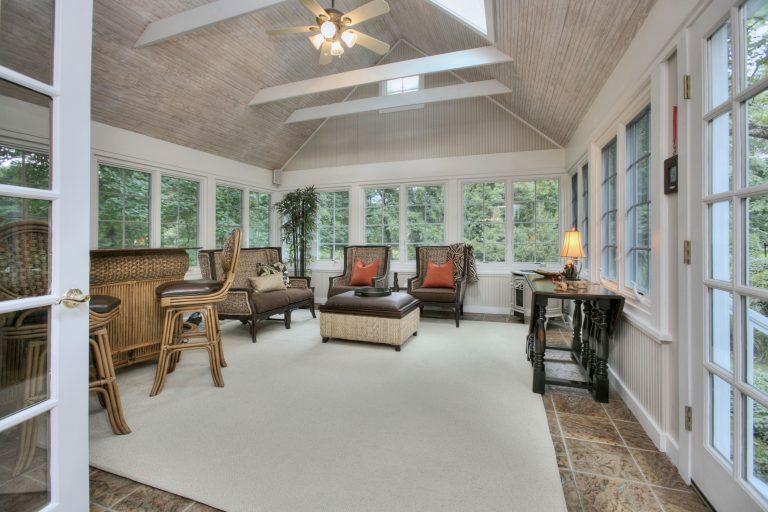 The lower level boasts a playroom, extra office or spare room & additional full bath. 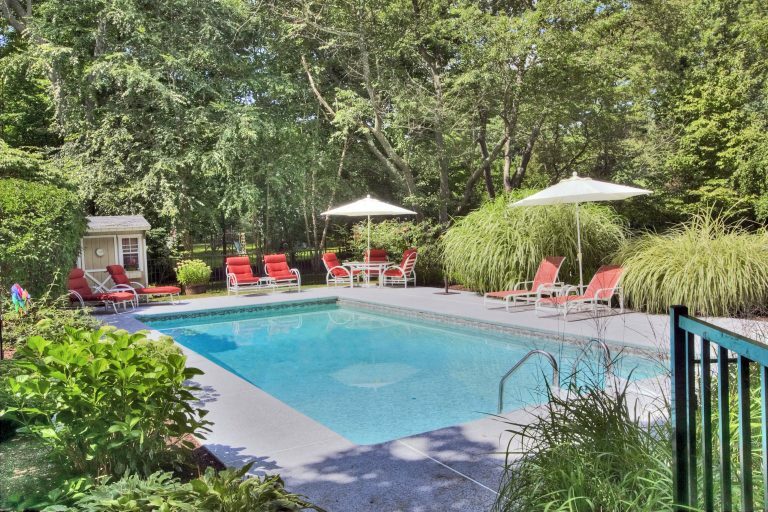 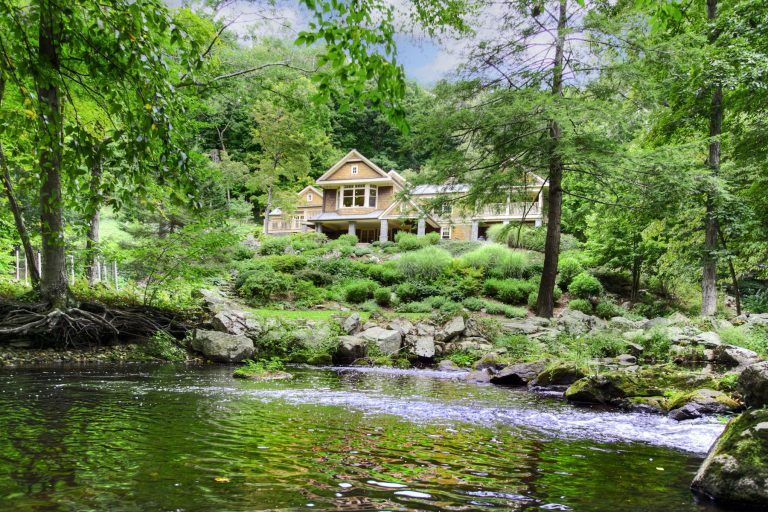 A fine place to call your home.